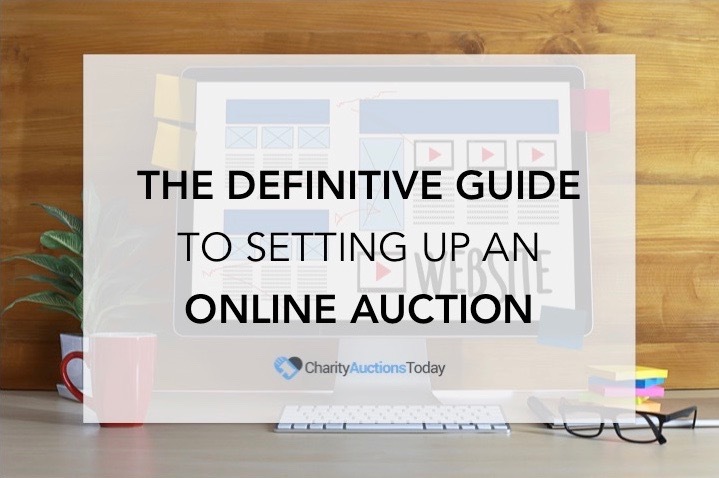 No matter how meticulous the planning and preparations for a charity event are, if it can’t draw people to attend or participate, it will fail. 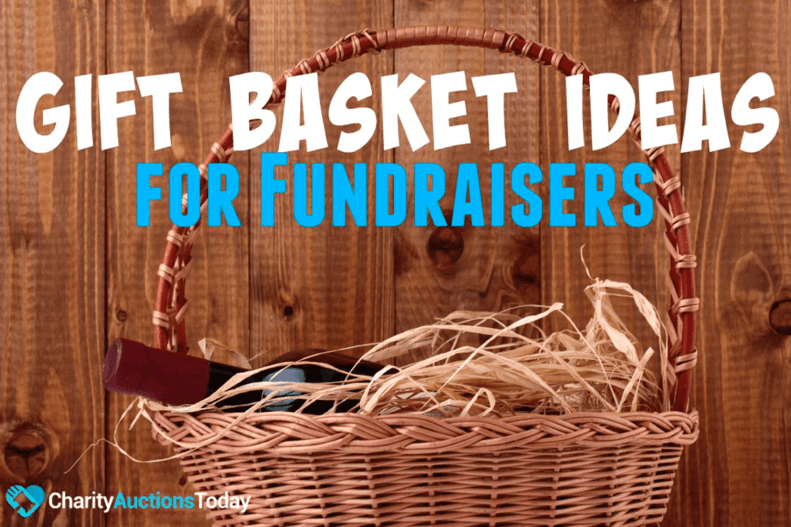 In addition to these fundraising ideas, you may also want to try some media ideas to help get publicity for your event. 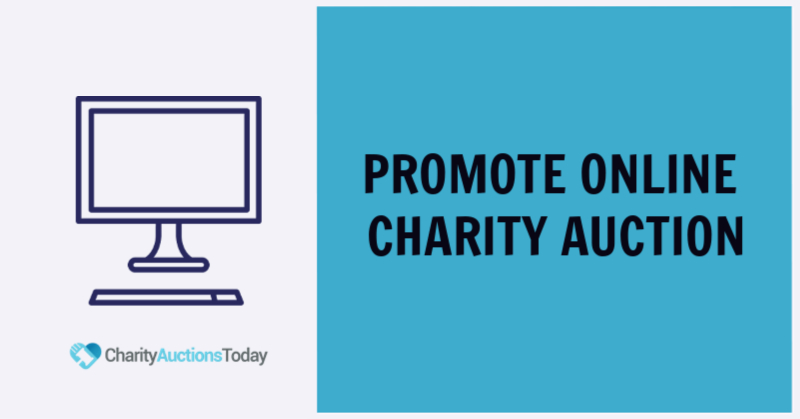 Some effective ways to publicize a charity event are to get a media outlet to sponsor the event, look for a media spokesperson, make and hand out a press release, or prepare a pre-event function for the media. 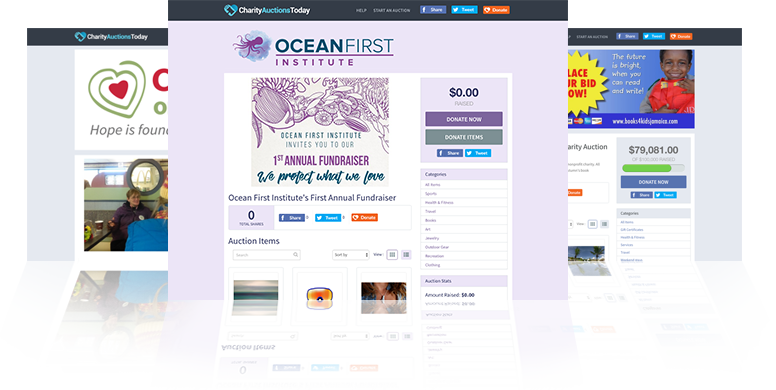 In exchange for recognition as an event sponsor, many media groups are willing to assist a charity event by providing free promotion.Offer a deal for the type of media exposure you want. 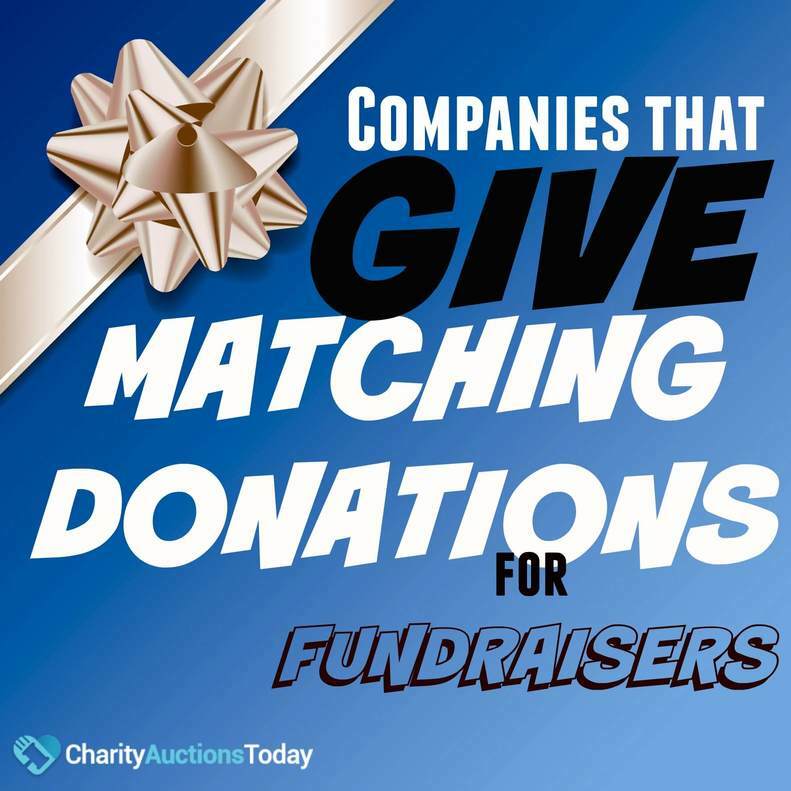 For instance, guarantee that their logo is placed on all promotional materials in exchange for a radio station airing an ad for your charity event. 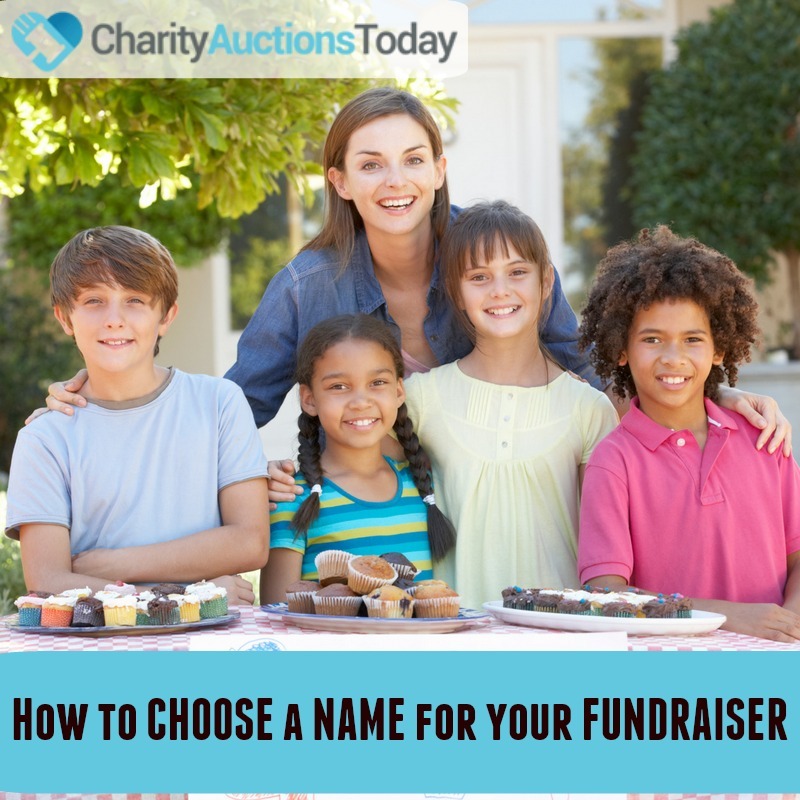 Always present a request for sponsorship through a formal letter on letterhead, and be sure to include details like the reason for the event. A media spokesperson is in charge of representing the charity event. 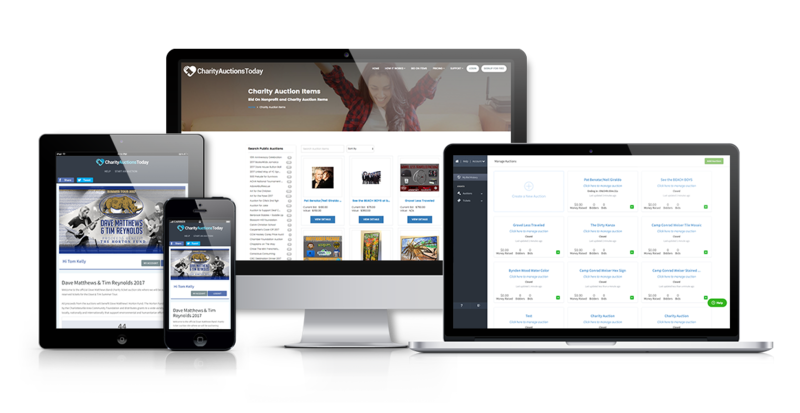 If the group is affiliated with a celebrity or influential person, then you can request that individual take on this responsibility. Volunteers are also a great choice as media representatives as they have hands-on participation and passion for the event. The person you select for this role must be credible and convincing. They will promote the cause for your event. Make sure they are briefed on the group’s goals and all of the relevant facts needed to further highlight the event’s causes. Once you have successfully assigned a media spokesperson, ask him or her to do interviews and appearances on local TV shows. Often, morning shows will support your cause by doing interviews with your spokesperson and showcasing the people the event will help. 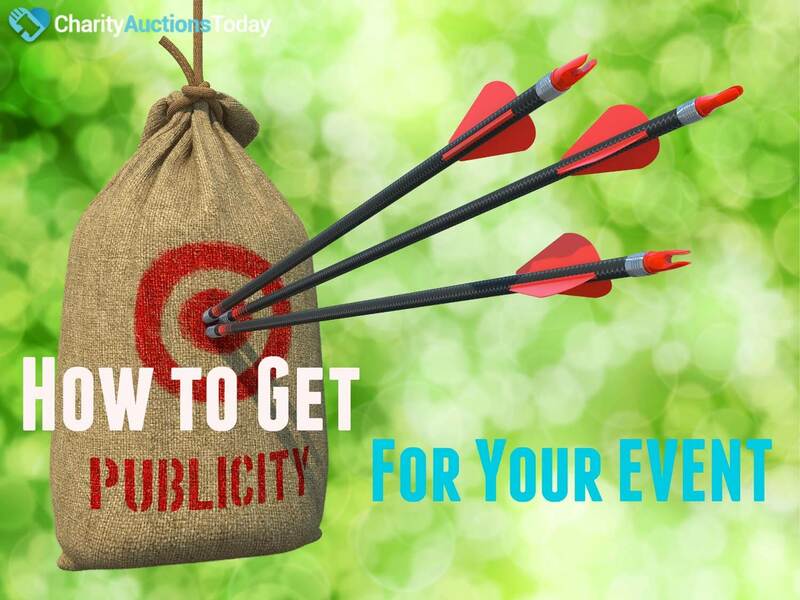 Let media outlets know about your event by writing an effective press release. A press release is a detailed account of the event. It presents important information about the event in an objective light rather than in a promotional way. Once the press release is complete, submit it to media outlets on the Internet or in newsrooms and publications. Nowadays, you can email the press releases directly to a PR person at the press outlet. Send an event press release one month in advance. 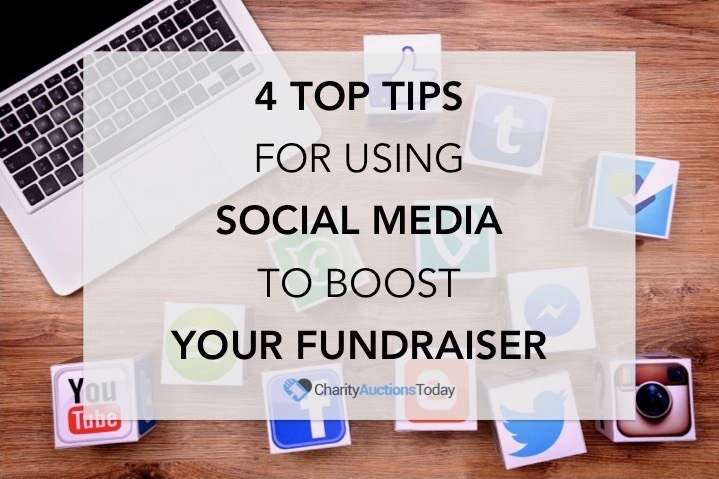 Send a follow-up email a week before the event if they have yet to promote anything or as a head’s up to remind them to attend. Pre-event affairs are a great way to give coverage to your event before it actually happens. Organize a smaller version of the event and invite the media to cover it. For instance, if the main event is a Halloween function with a pumpkin carving activity, have an early pumpkin carving contest and ask the media to feature the contest. 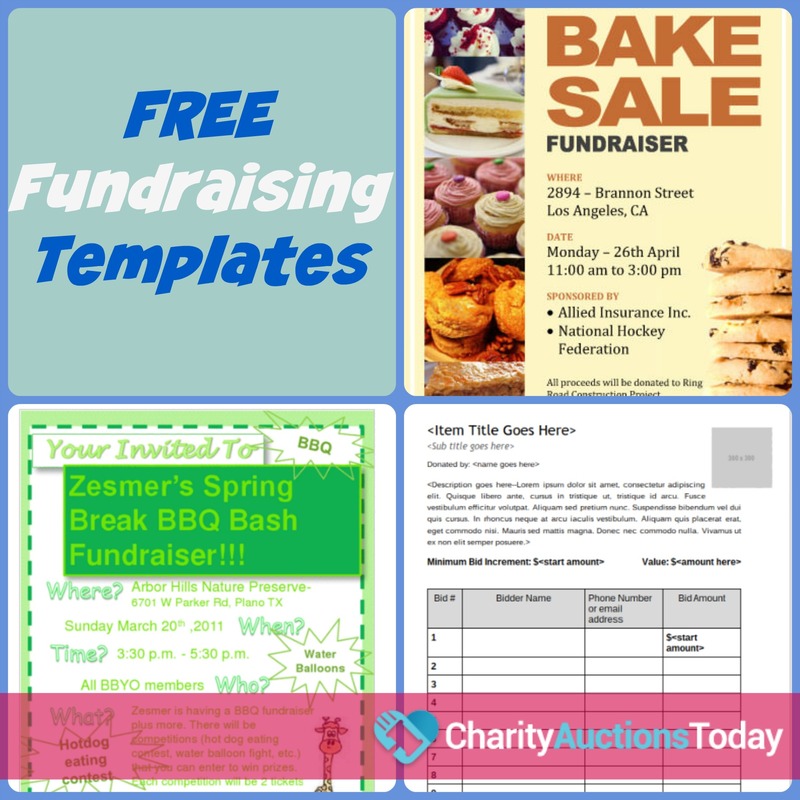 Get your charity event publicized, and you are well on your way to achieving a successful fundraiser.